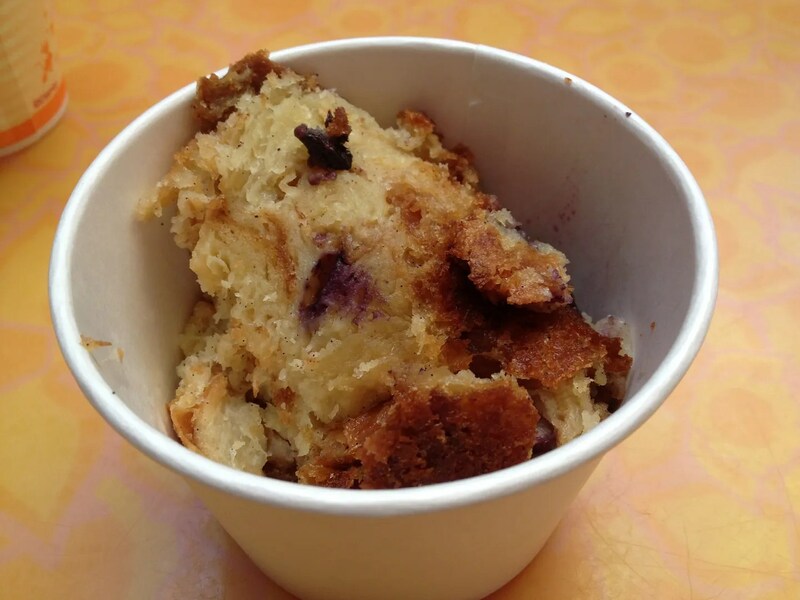 It had been more than a year since I last had the croissant pudding, as regretfully I missed out on having it during my last trip in December. So I’m not sure if this was a case of “absence makes the heart grow fonder” or if this was an especially good batch of croissant pudding, but this tasted even better than I remembered. I had originally intended to have only a bite and then give the rest to Paula and Hunter, who, unlike me, hadn’t already had breakfast. However, the croissants were so buttery and the blueberries so sweet and delicious that I couldn’t stop myself from eating at least half of this. 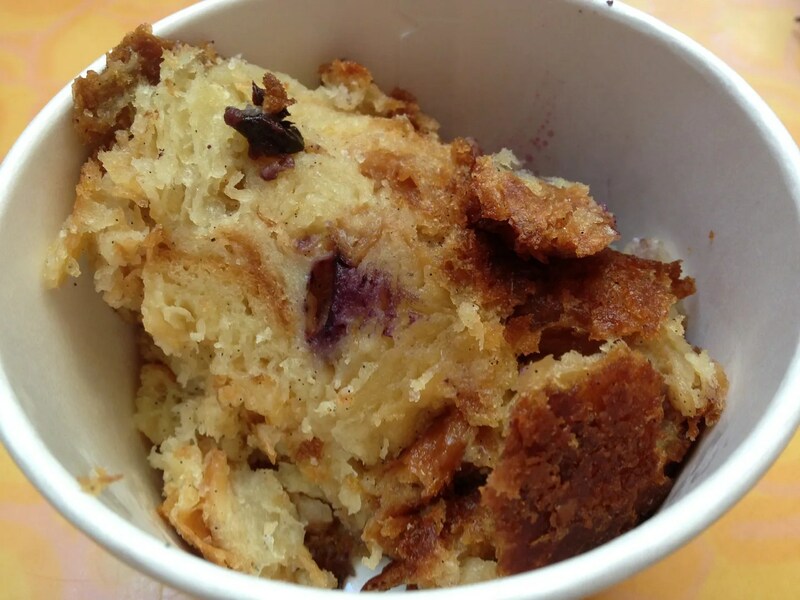 The Berry Croissant Pudding has definitely earned a spot on my “Must Have Every Trip” list. 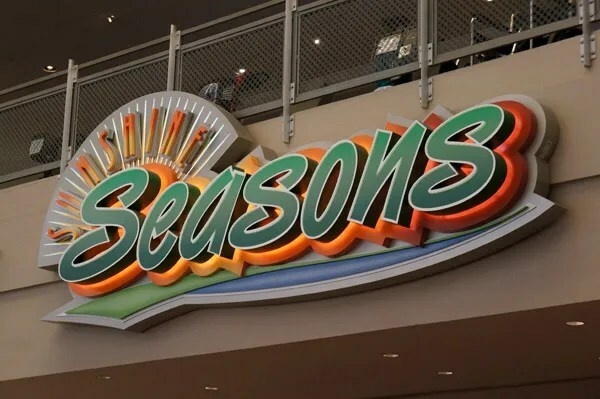 An early morning flight on Soarin’ followed by a cupful of the delicious Sunshine Seasons’ croissant pudding…this was surely a match made in Disney heaven.